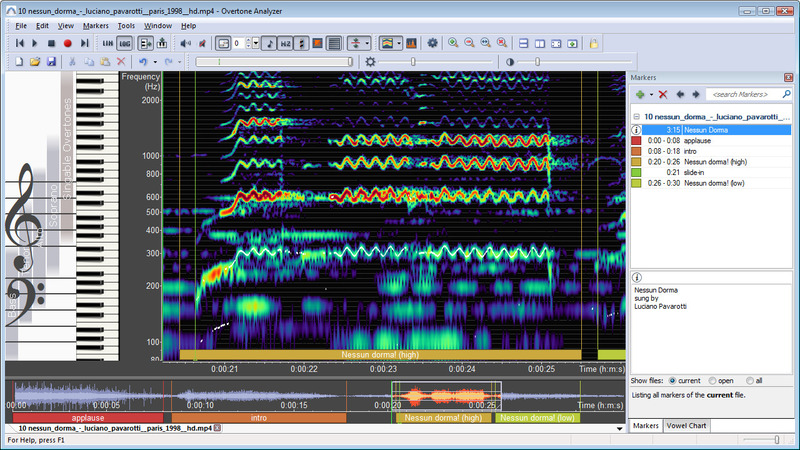 VoceVista Video is a software application for the interactive recording and exploration of sounds. 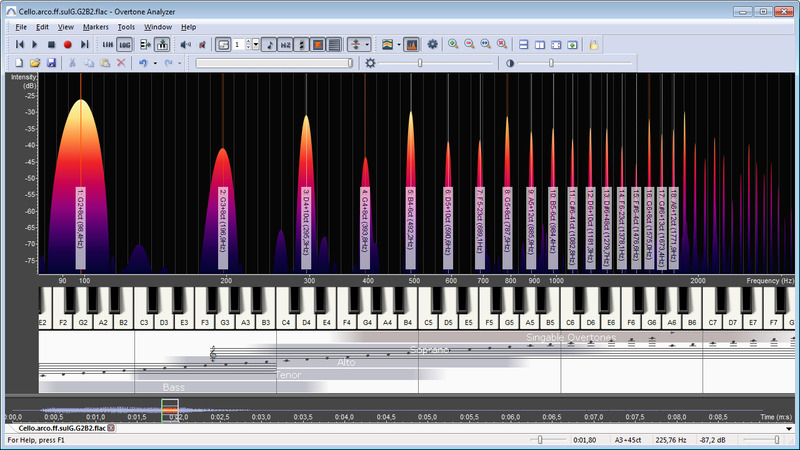 The visual display of a sound enables the quick recognition of the fundamental melody, the sound color (timbre) and the overtones. 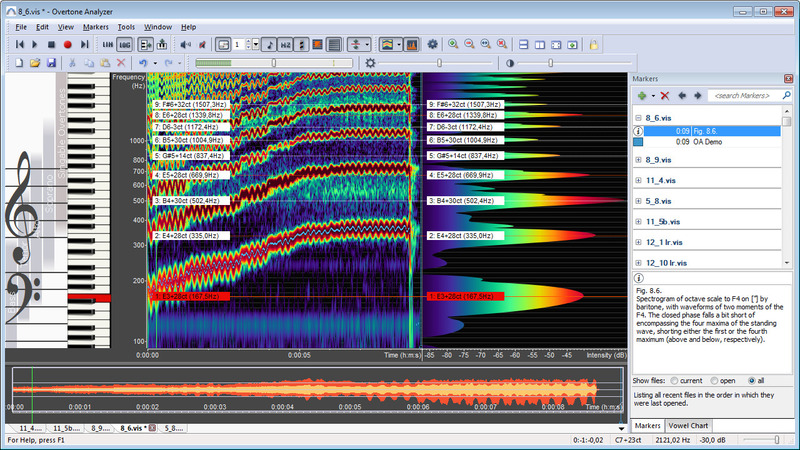 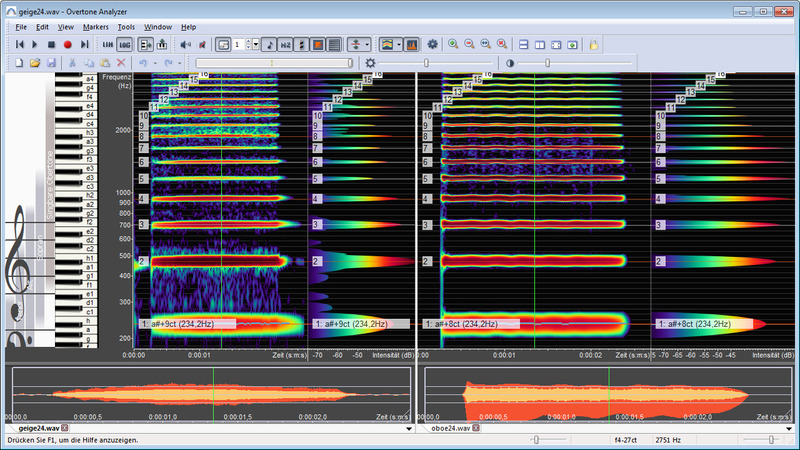 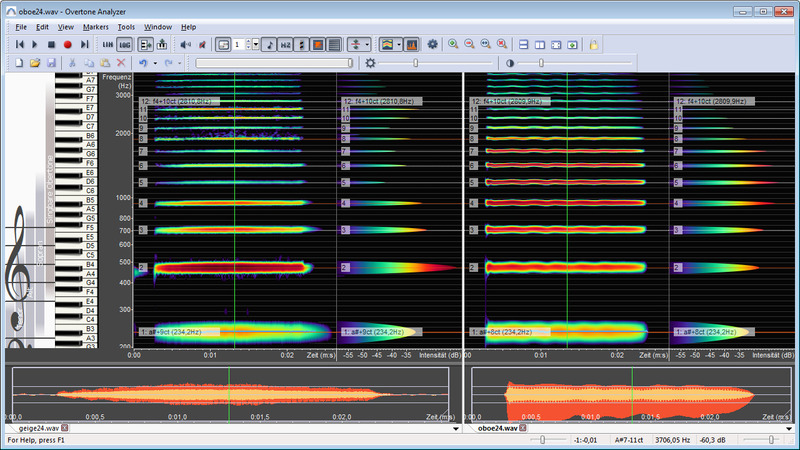 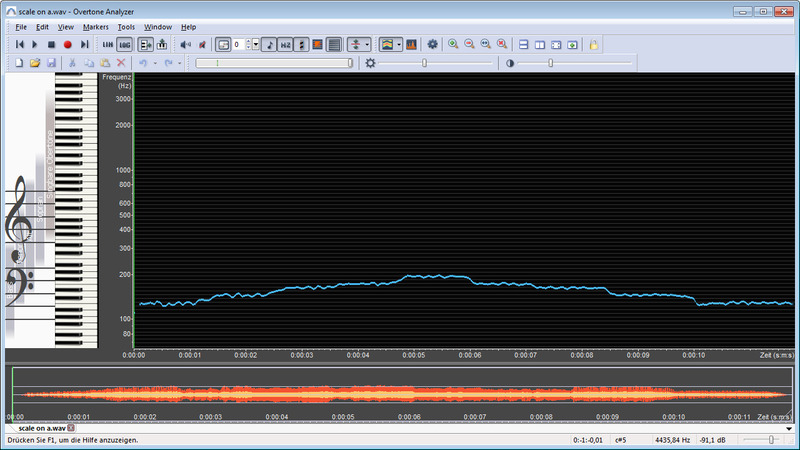 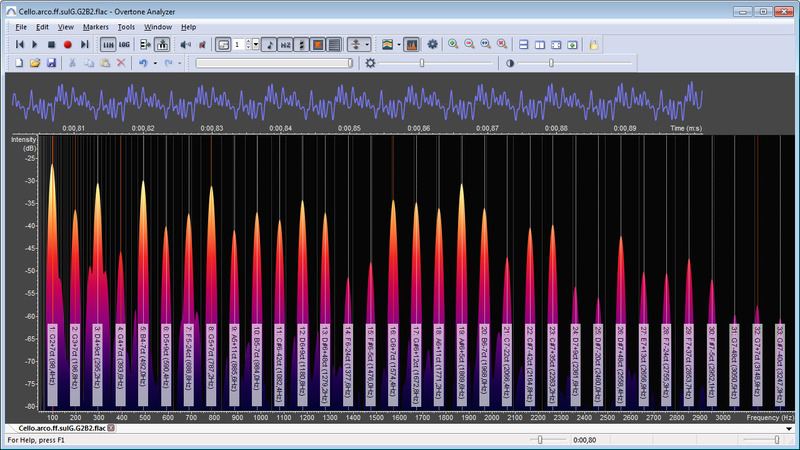 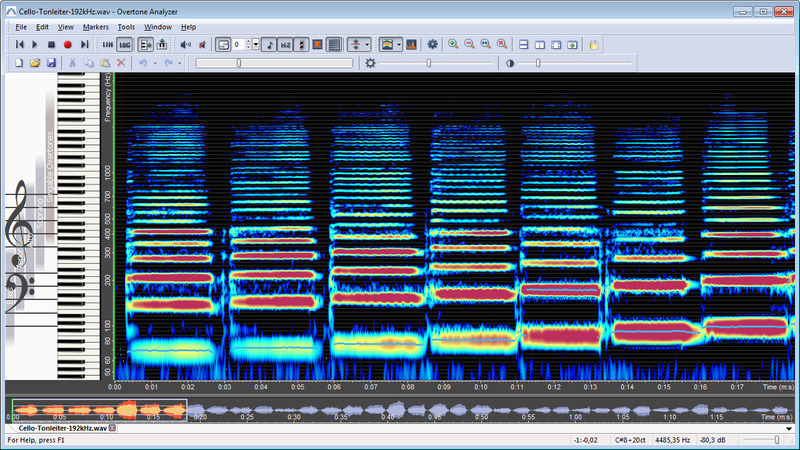 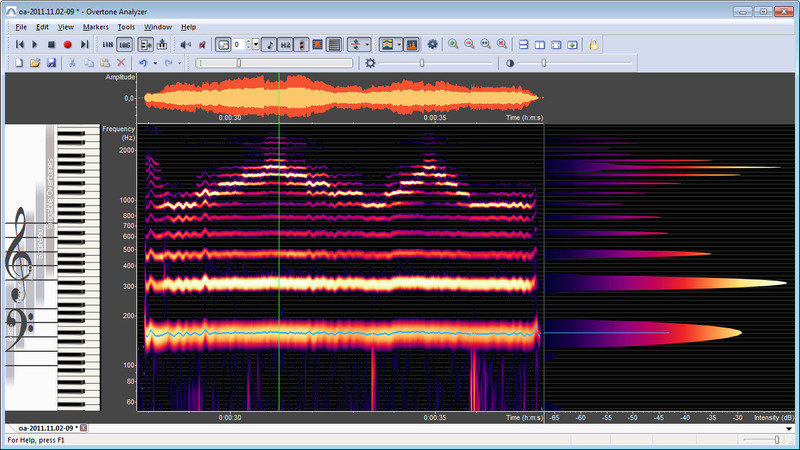 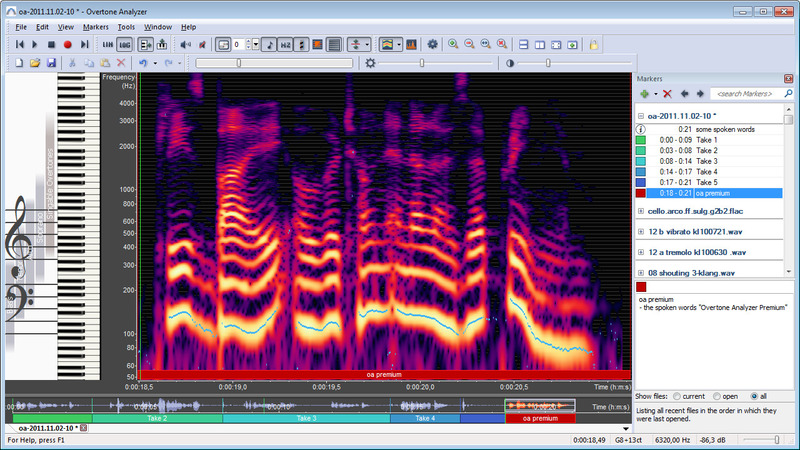 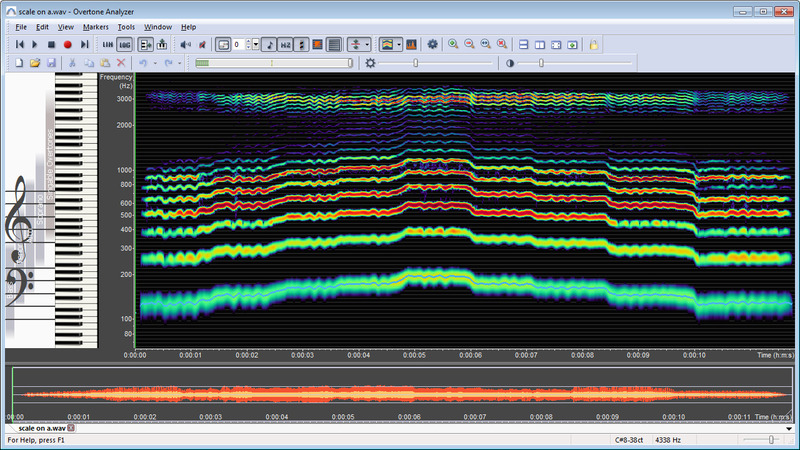 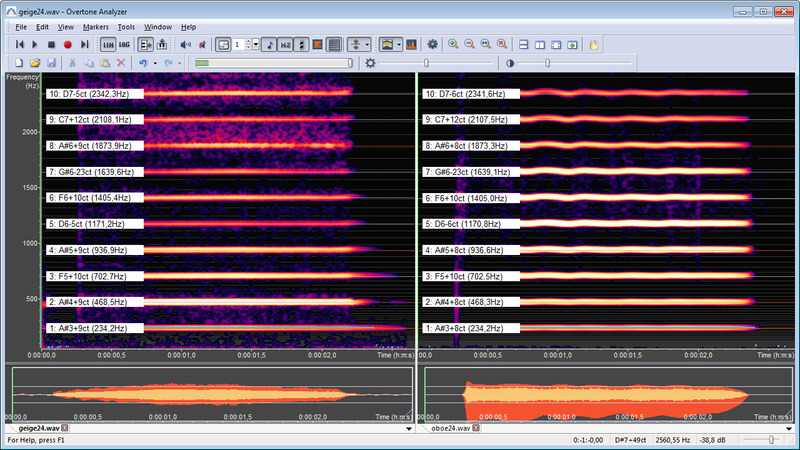 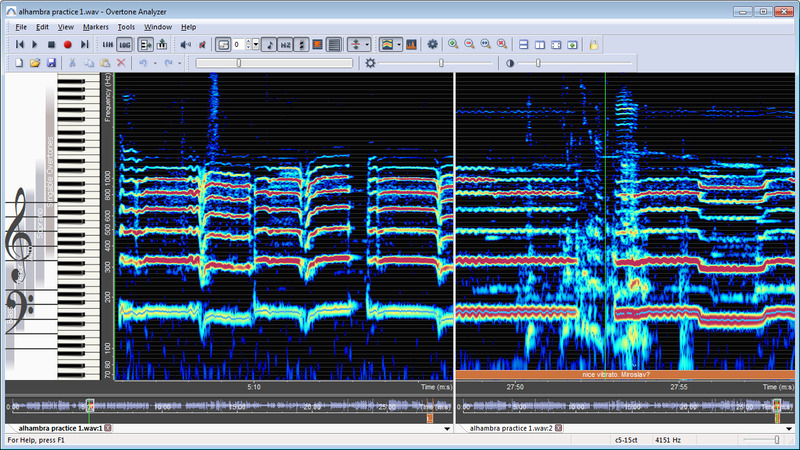 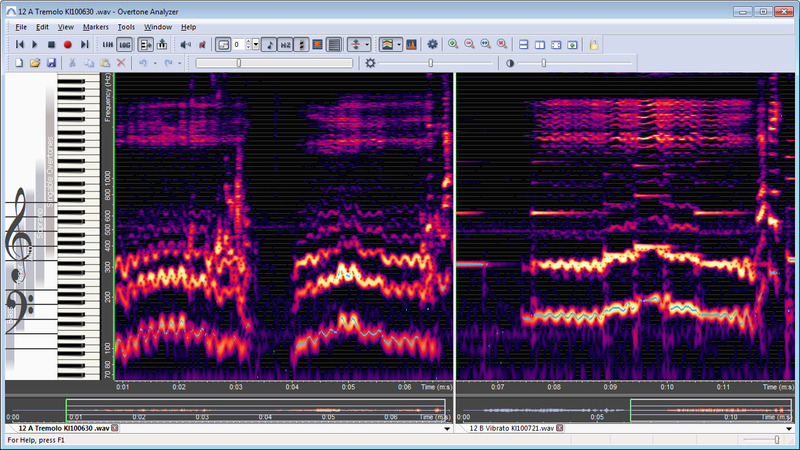 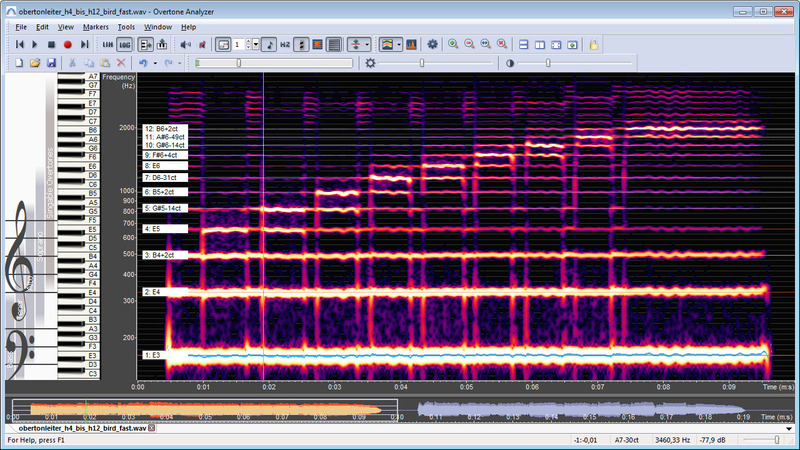 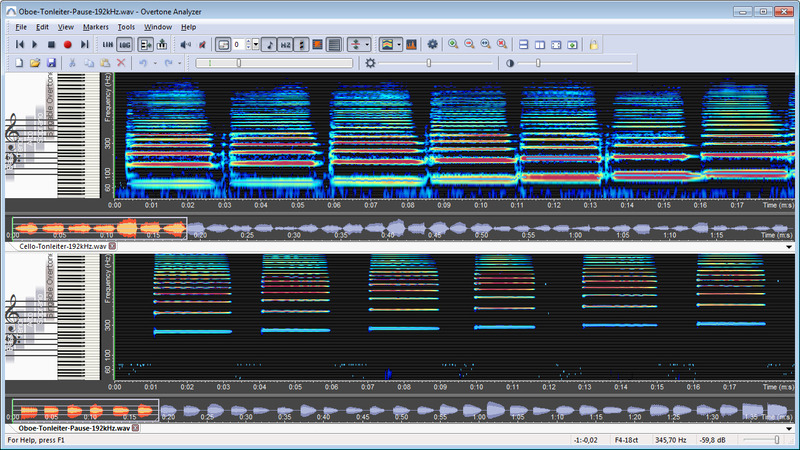 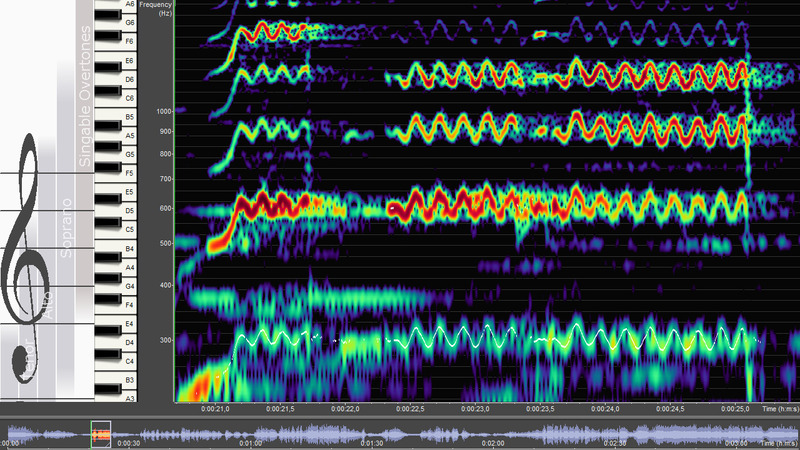 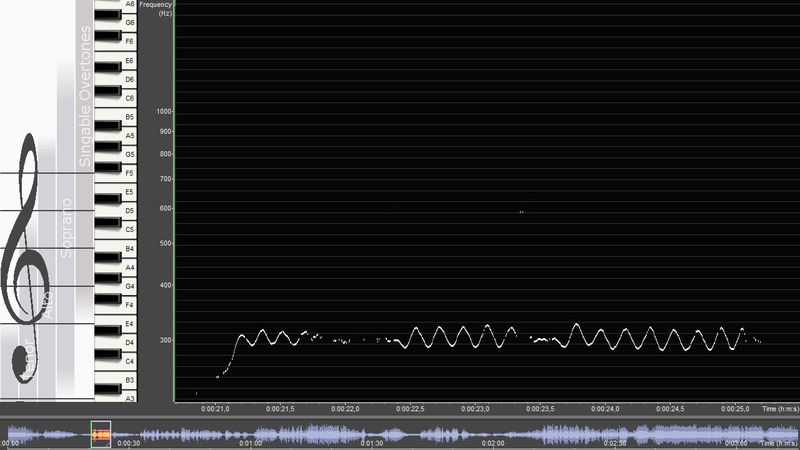 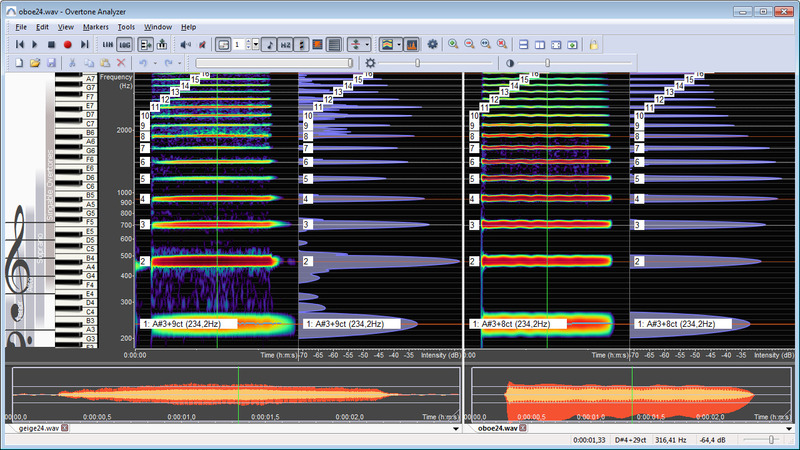 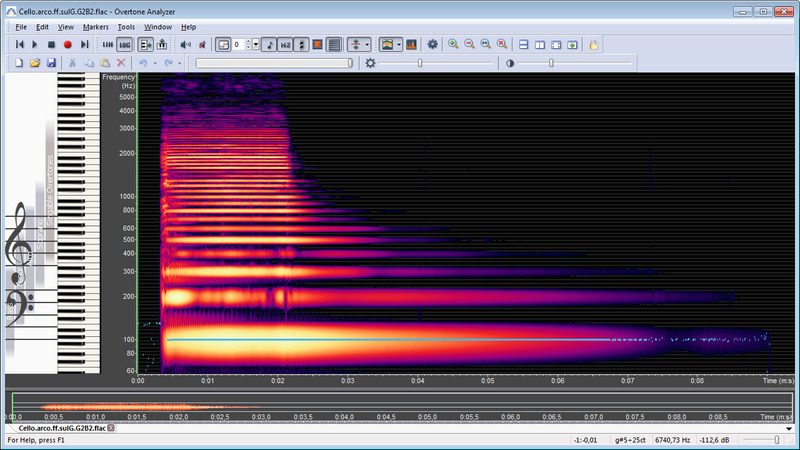 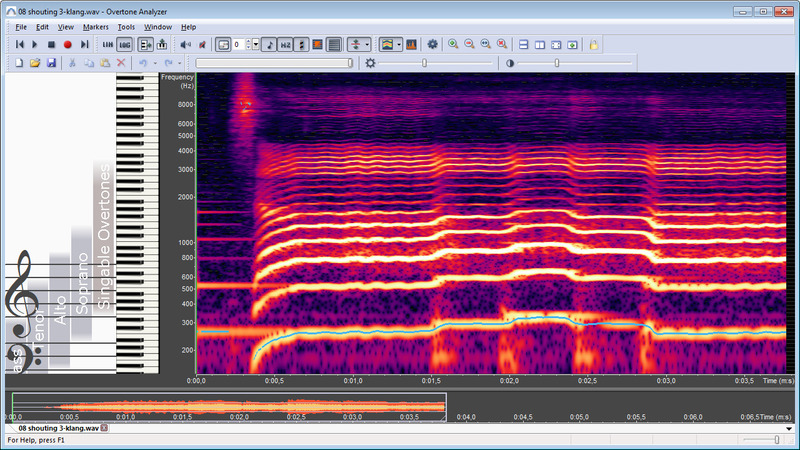 It also makes it easy to visually compare audio files.